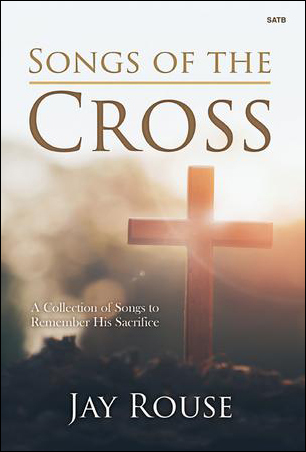 This deeply moving collection from Jay Rouse includes six songs that glory in the cross of Christ. 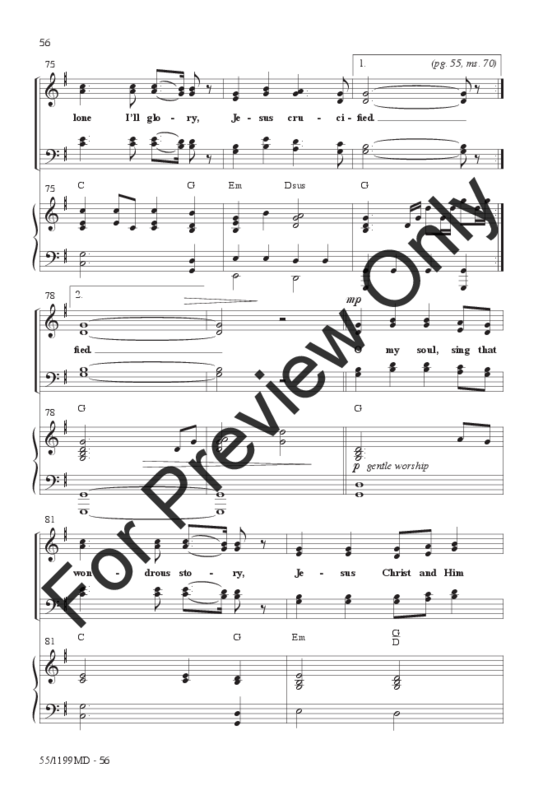 Highly appropriate for use throughout the Easter season, it is just as impactful year-round. 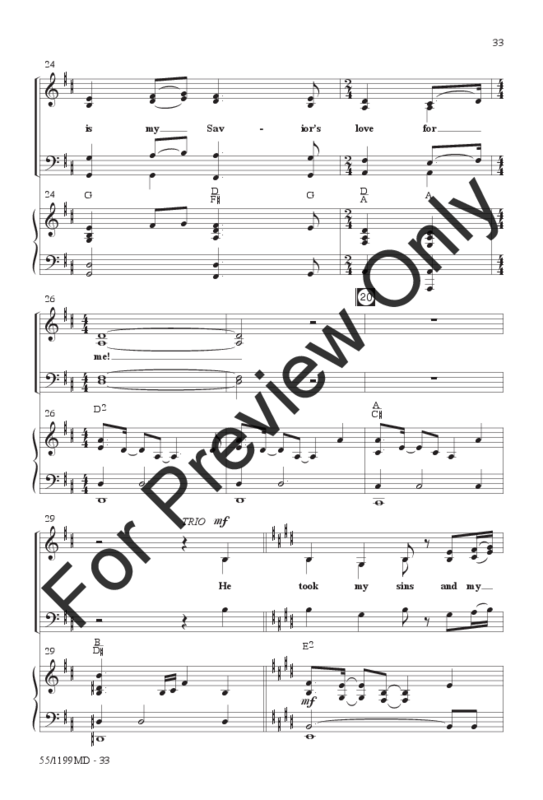 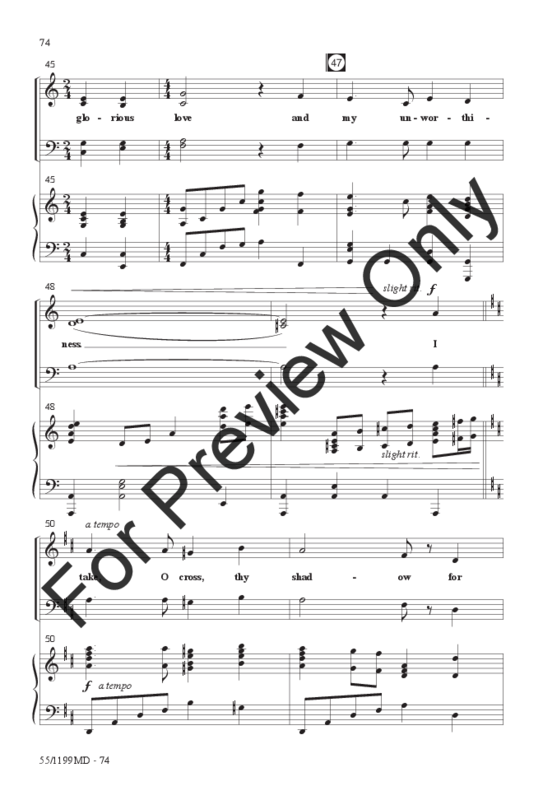 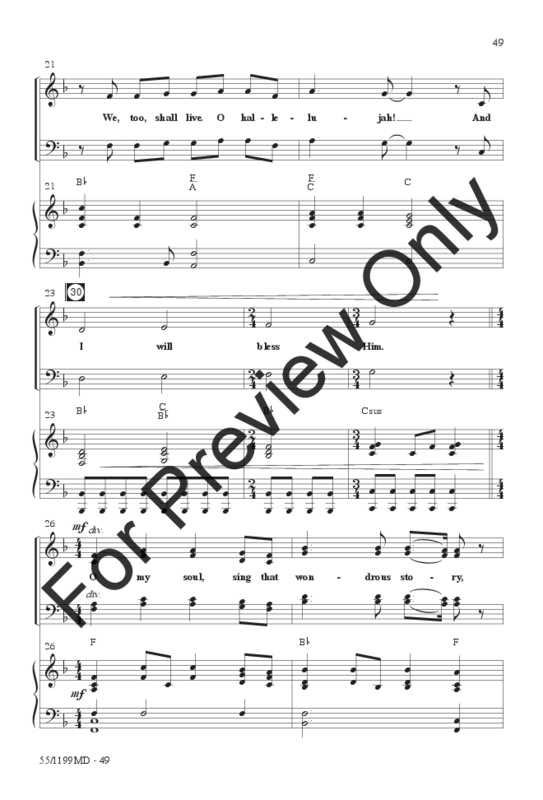 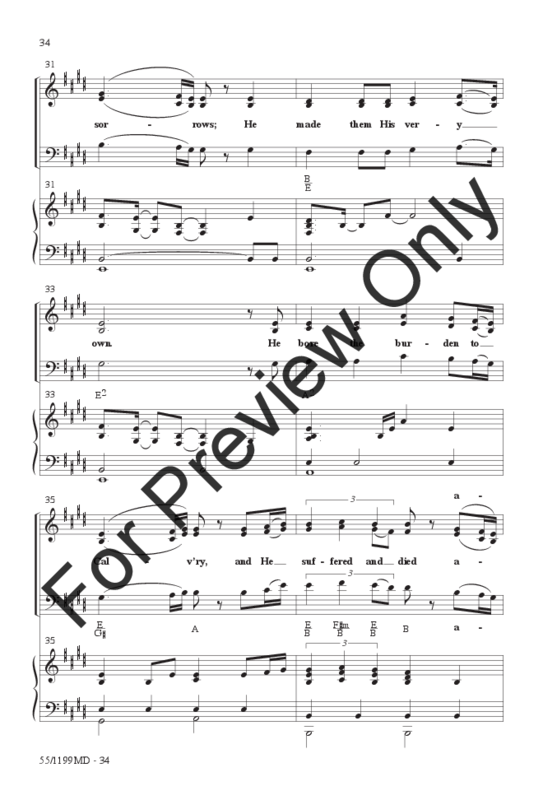 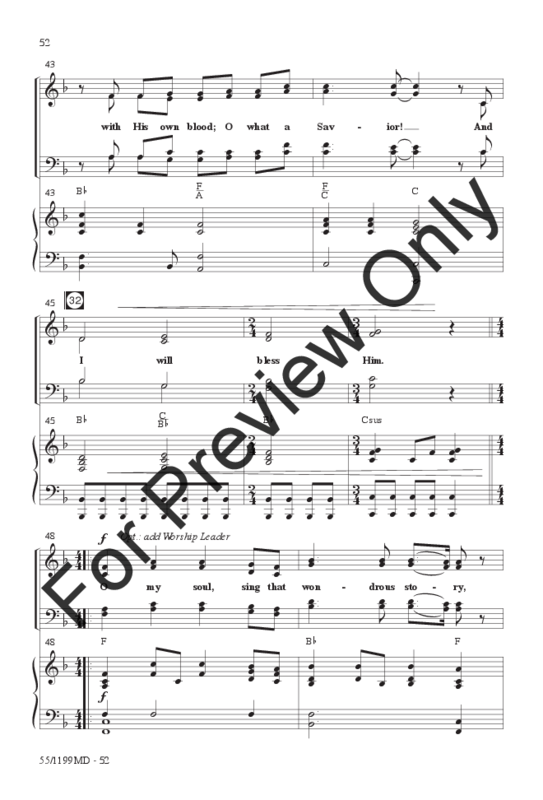 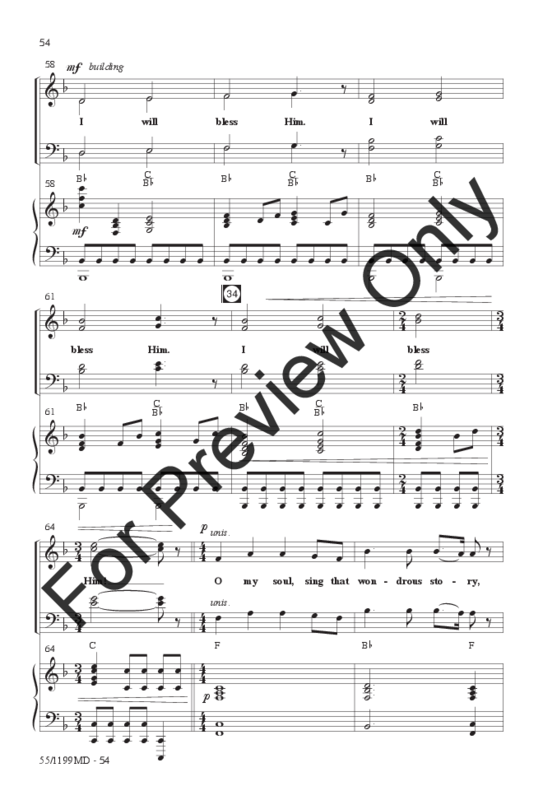 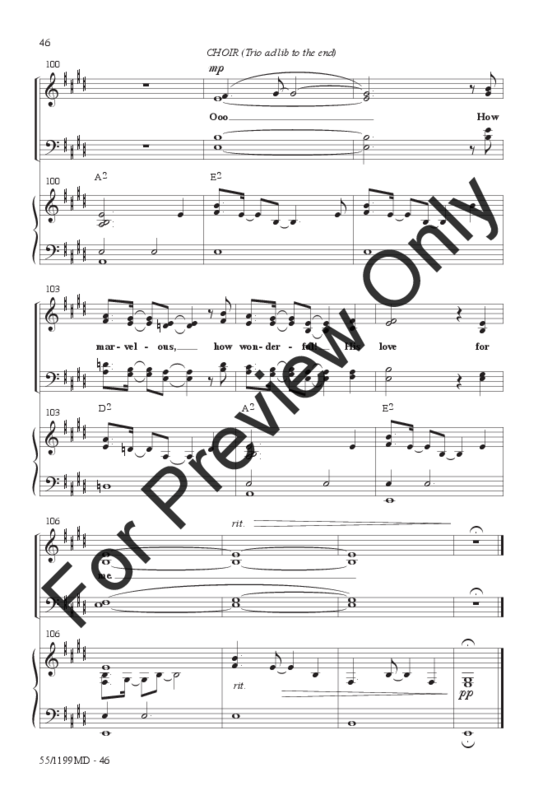 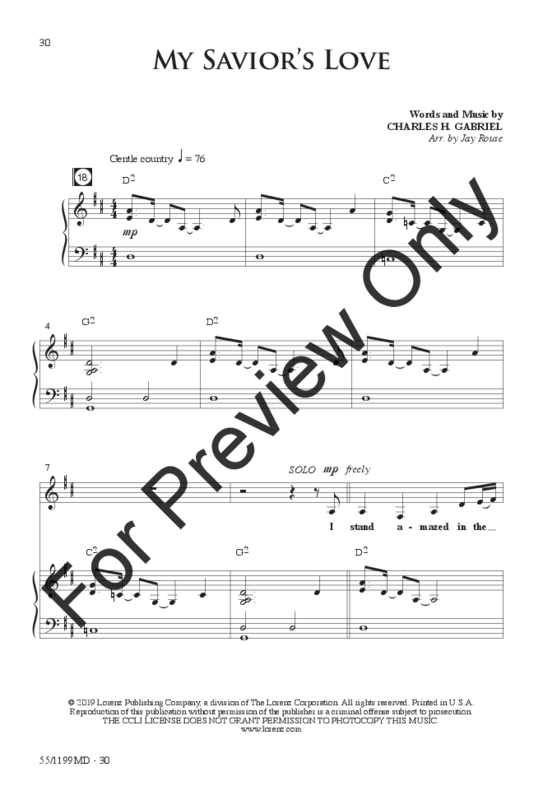 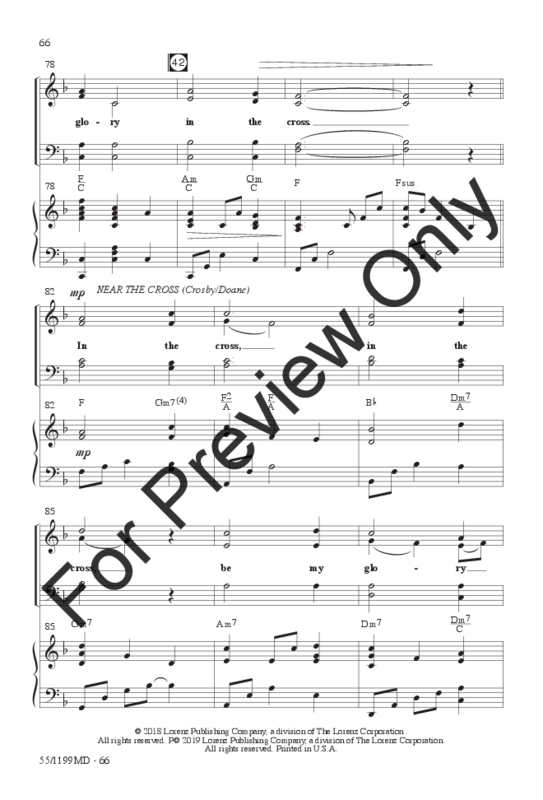 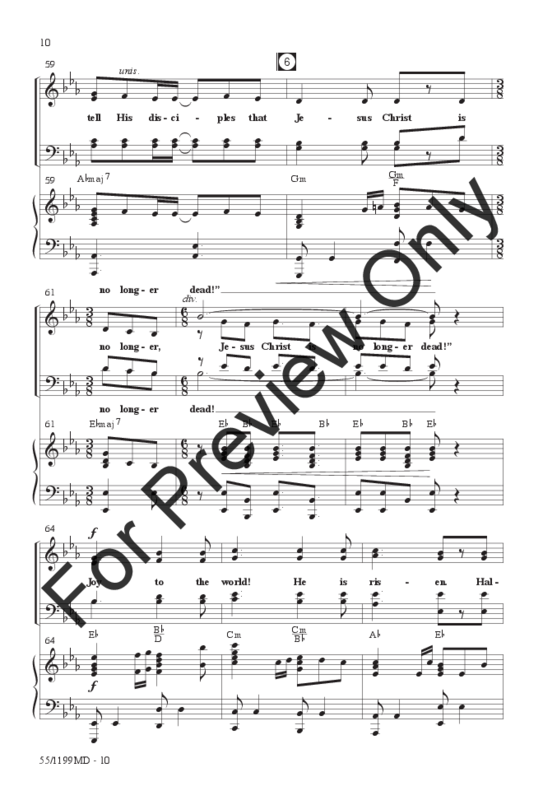 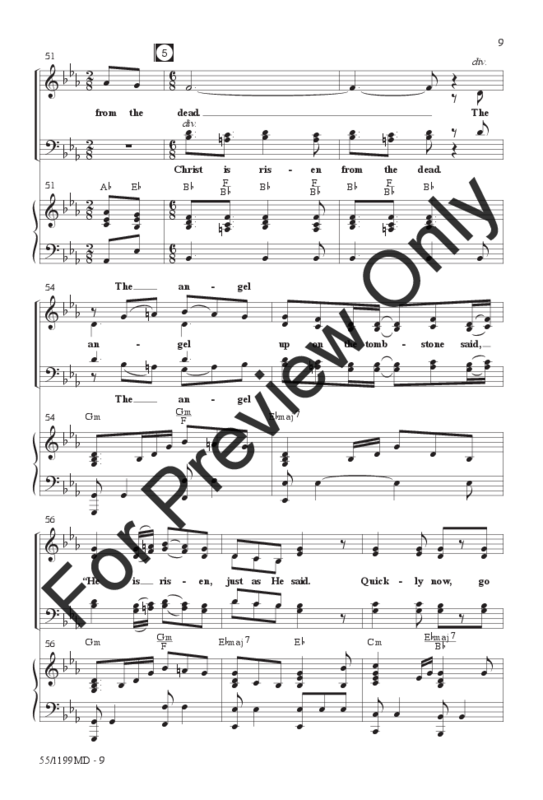 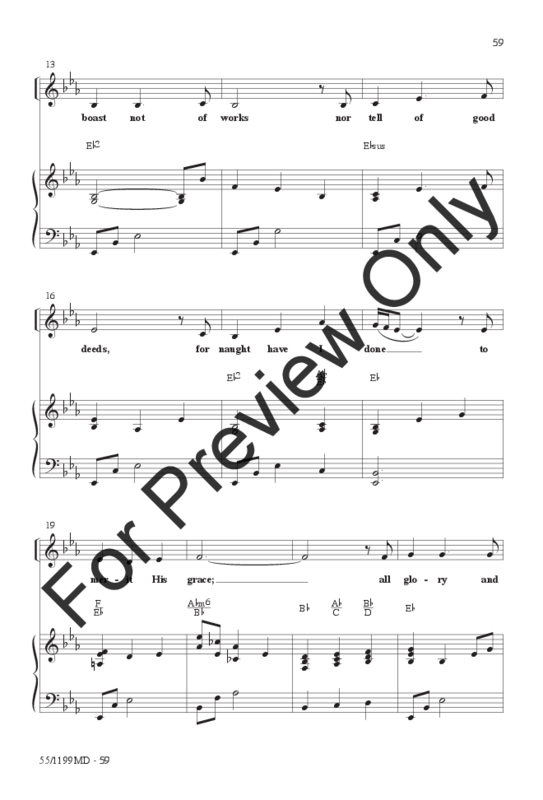 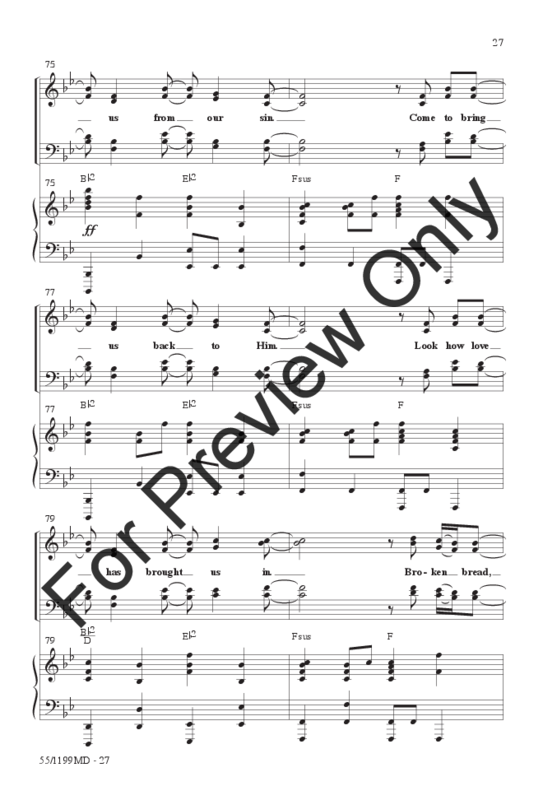 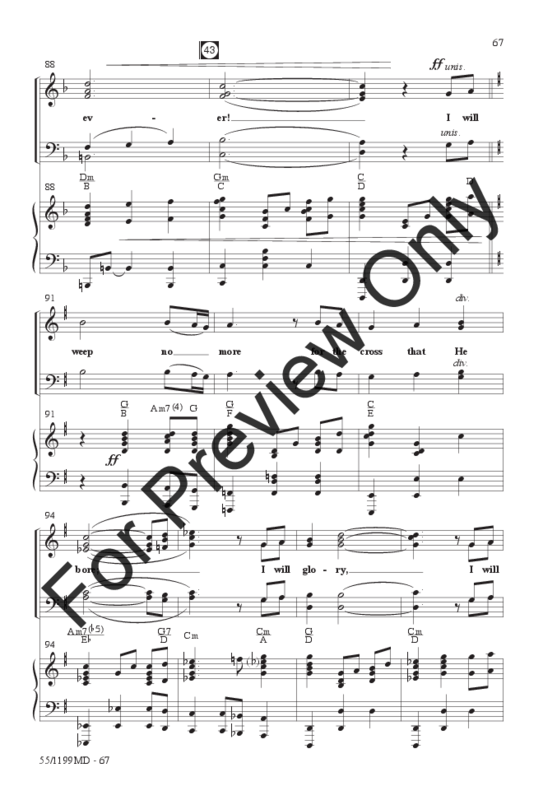 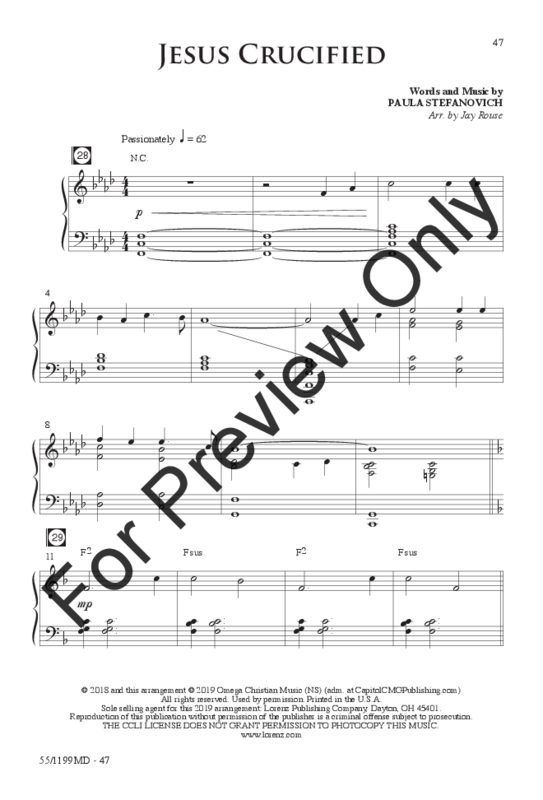 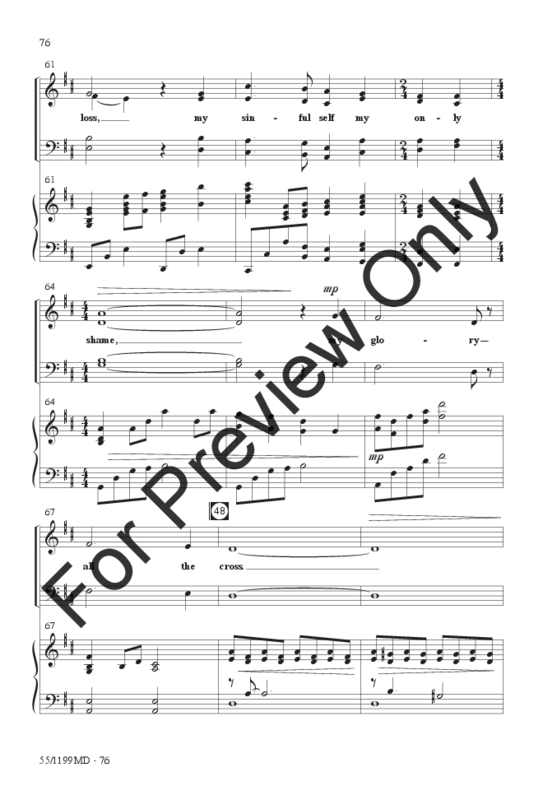 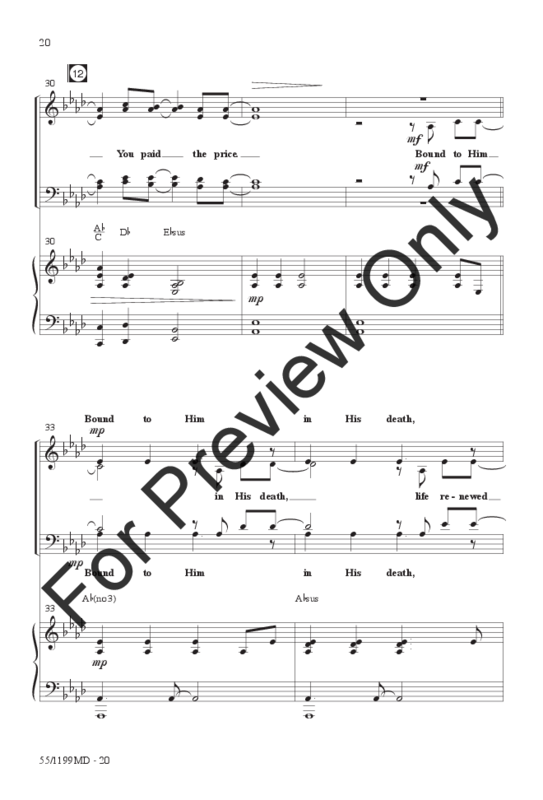 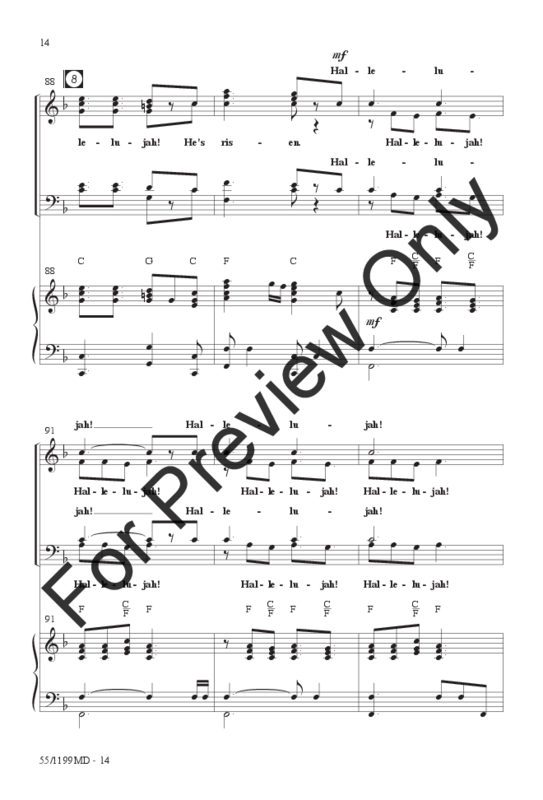 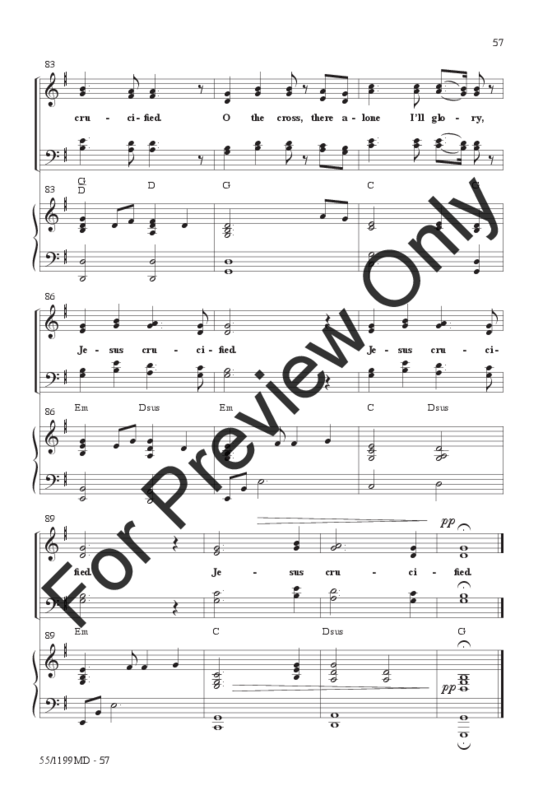 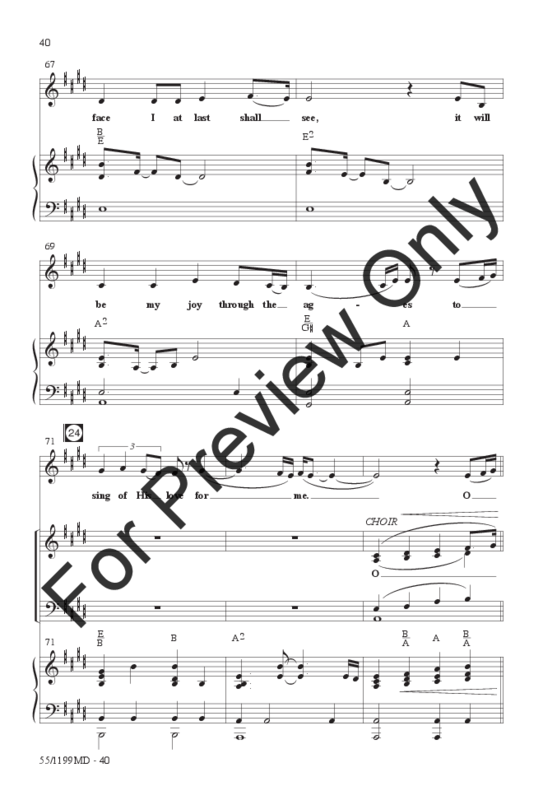 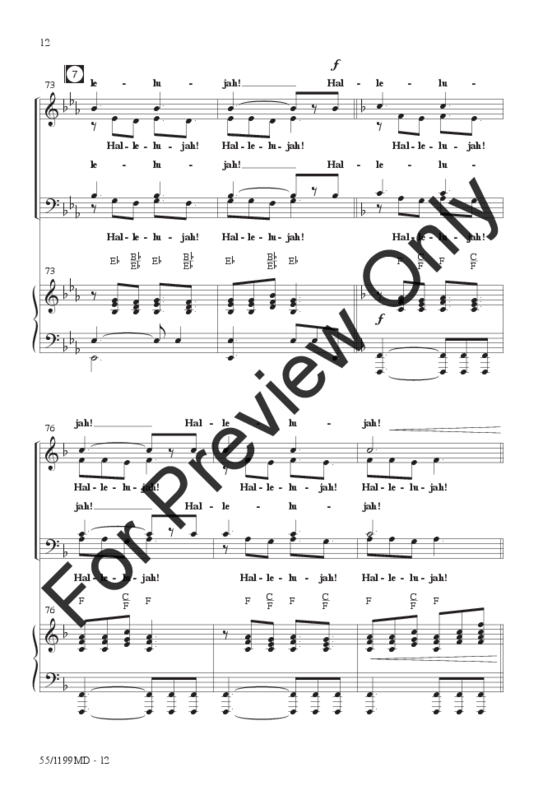 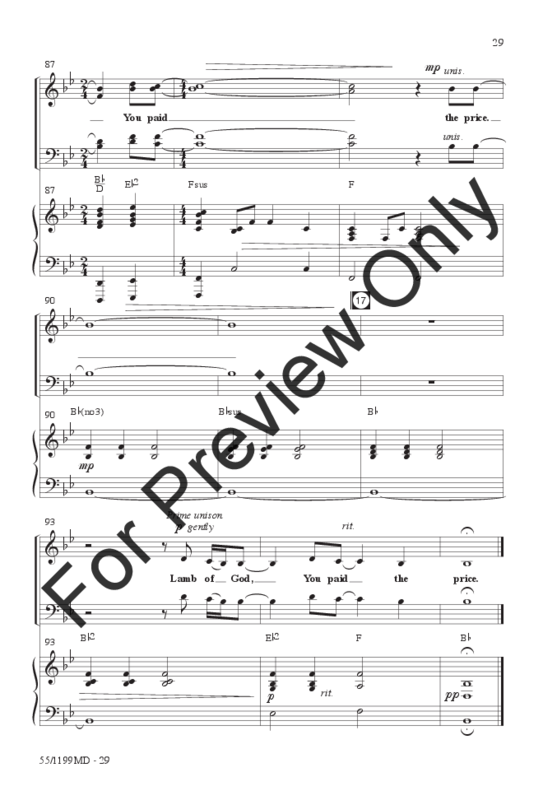 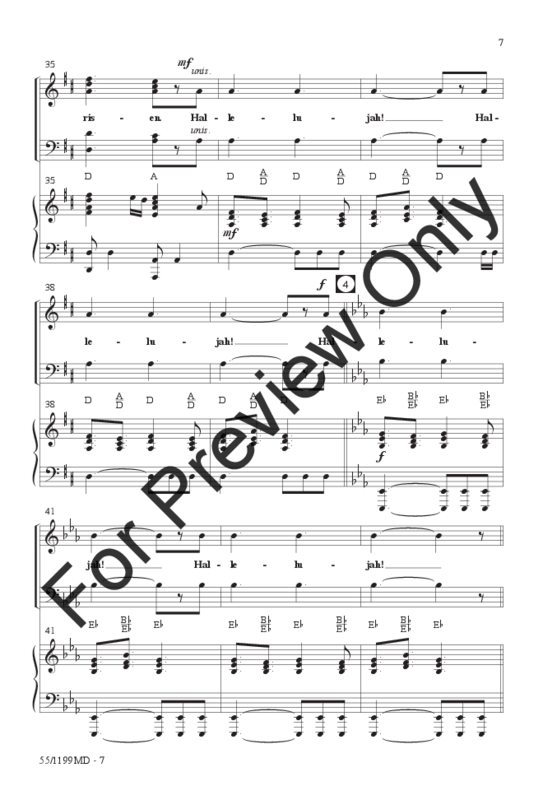 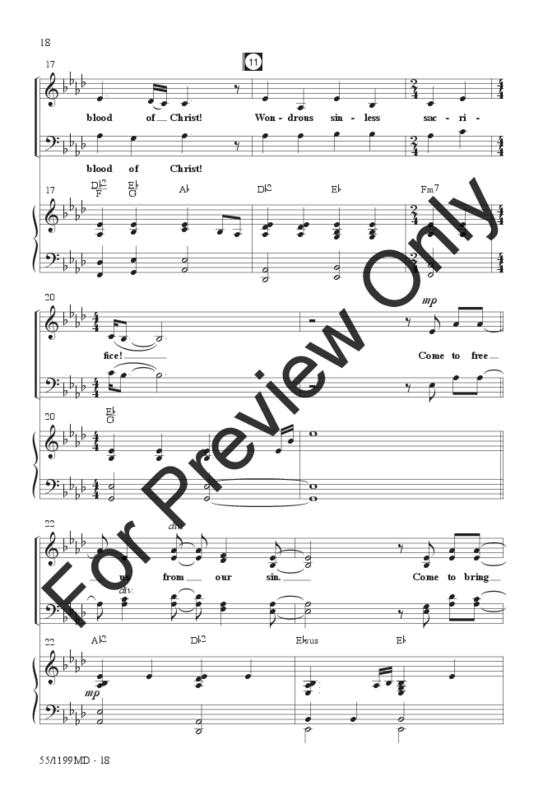 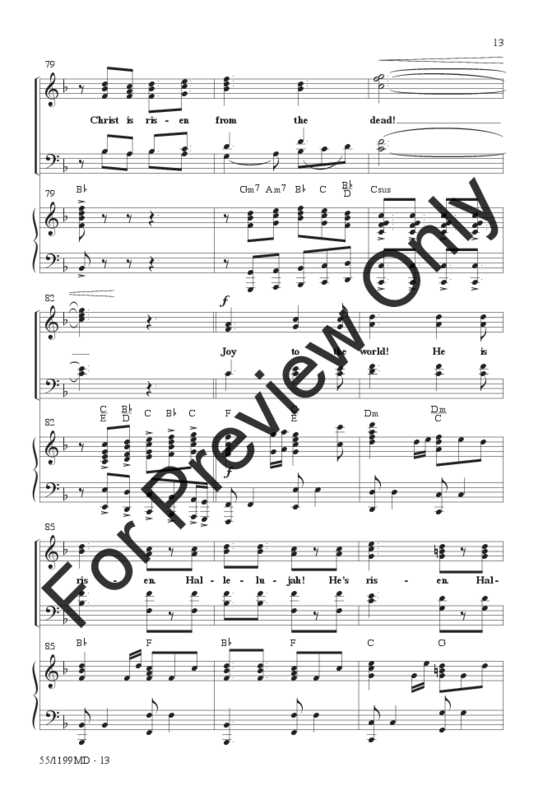 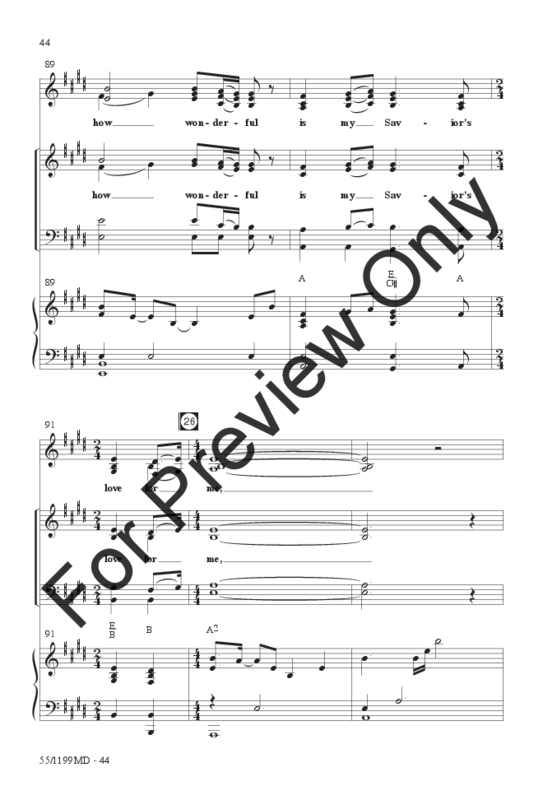 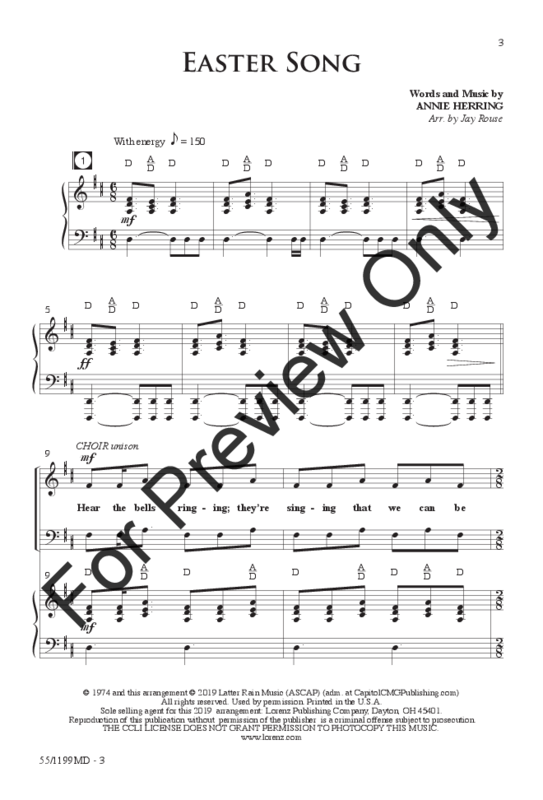 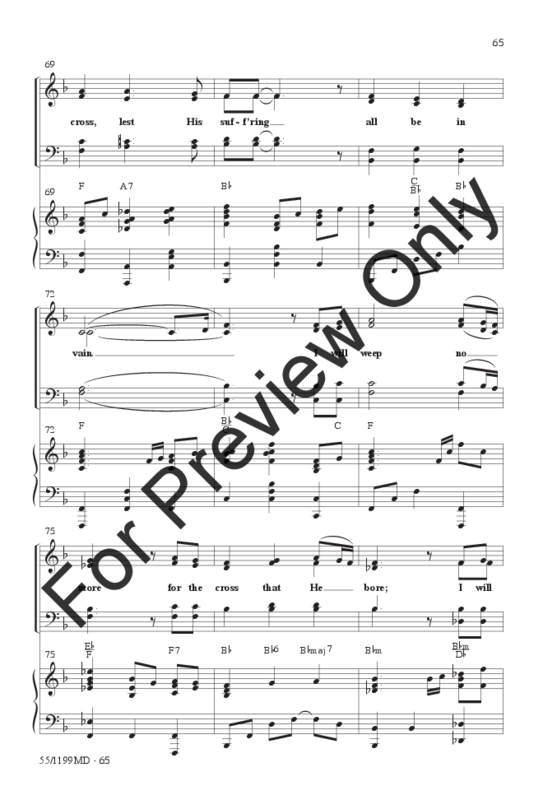 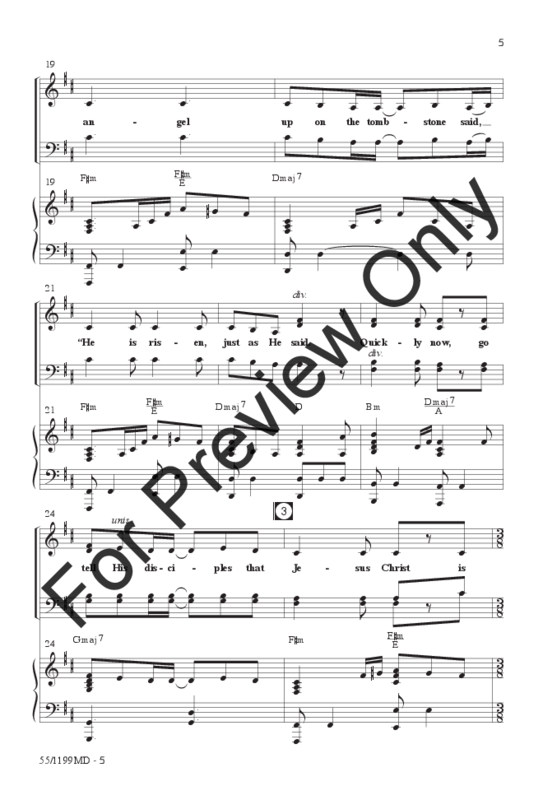 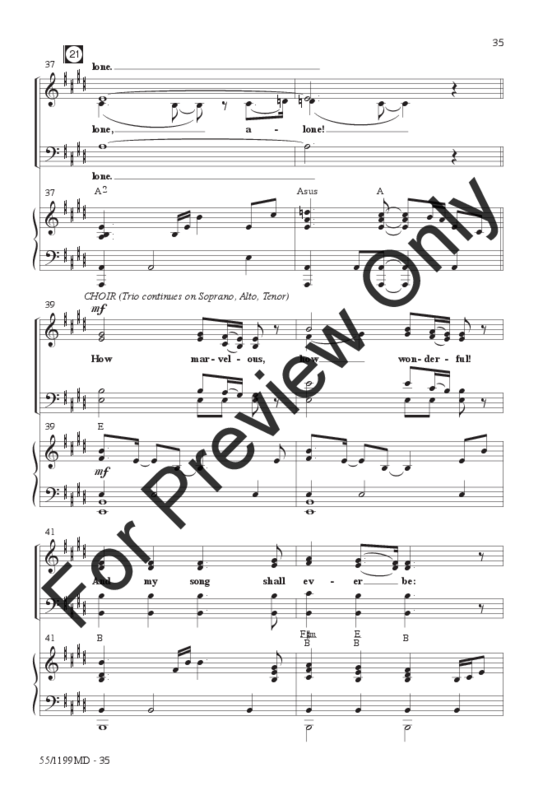 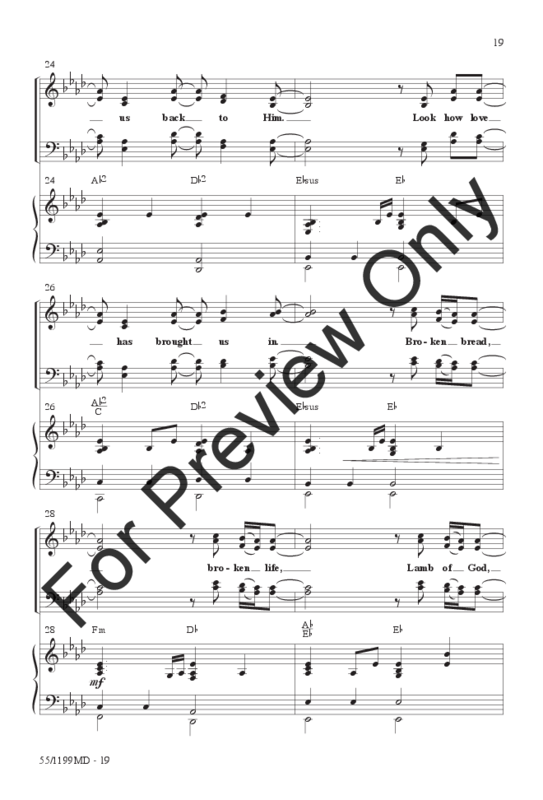 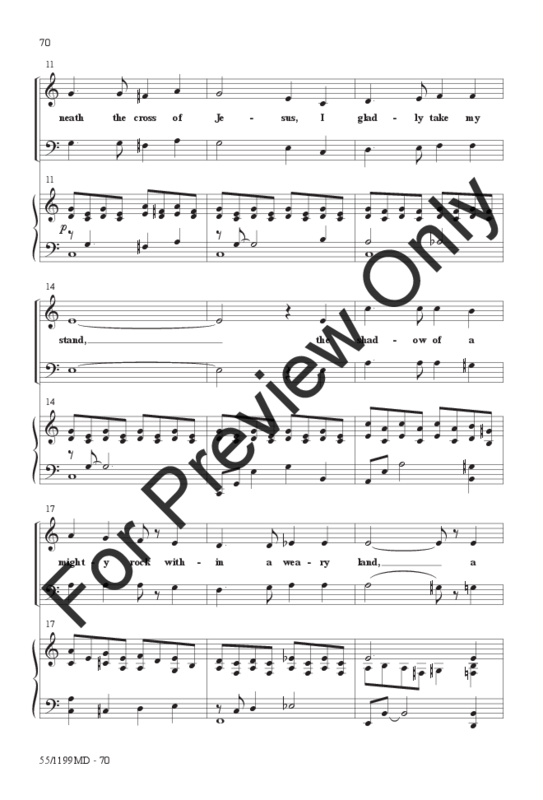 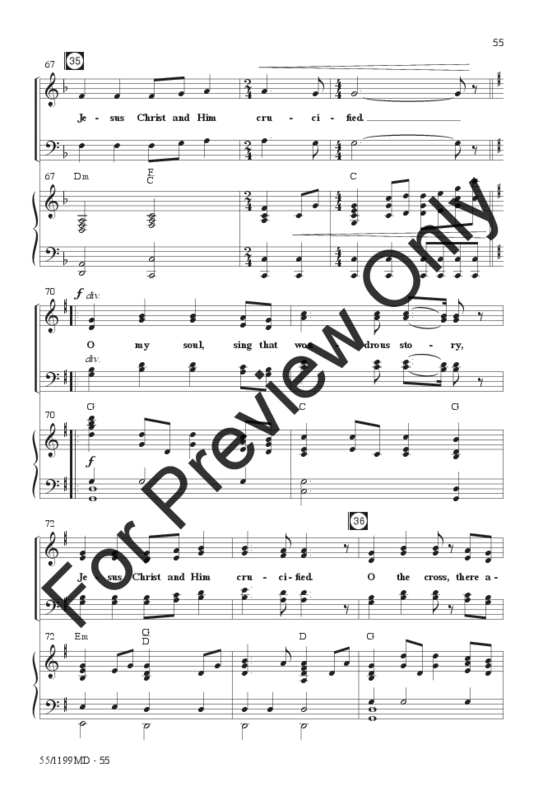 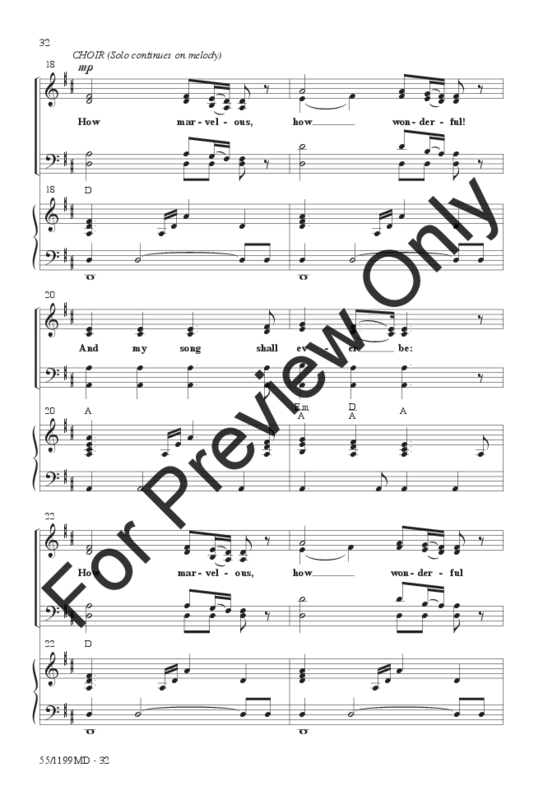 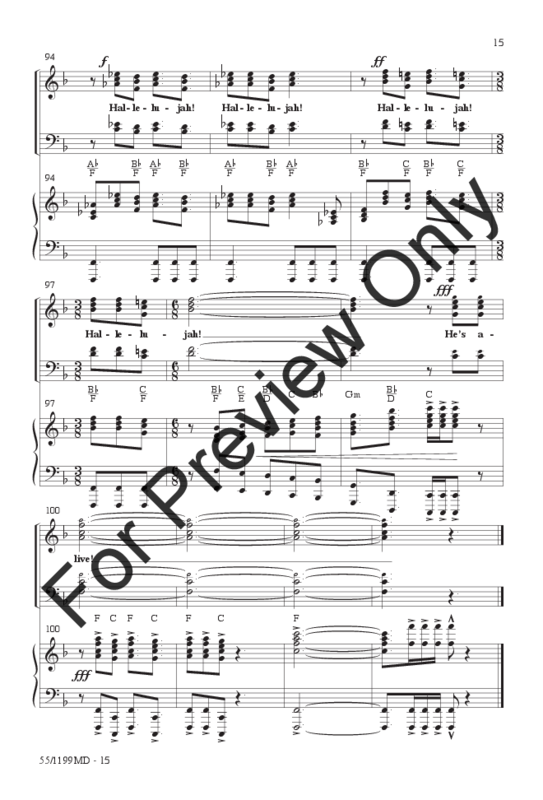 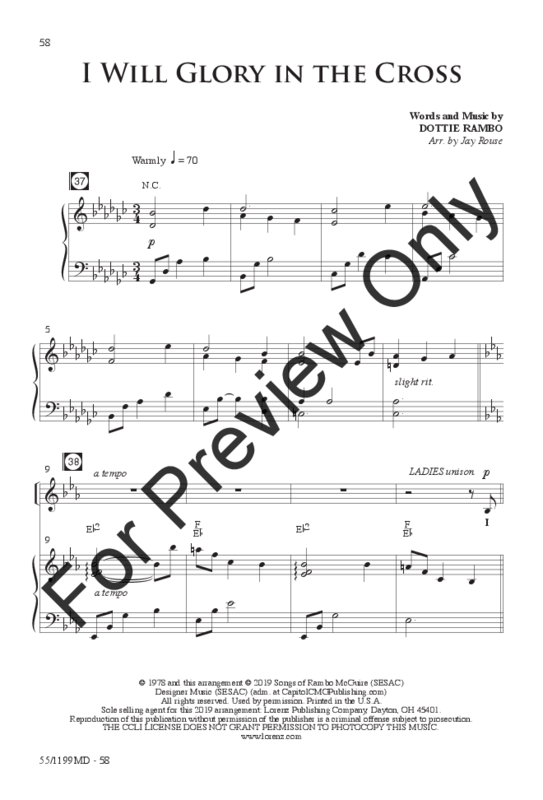 It includes the classic Annie Herring Easter Song in an easily learned contemporary style; a gospel setting of the much-loved hymn My Savior’s Love; two modern worship anthems, Broken Bread, Broken Life and Jesus Crucified; the beloved Dottie Rambo song I Will Glory in the Cross; and an elegant setting of the timeless hymn Beneath the Cross of Jesus. 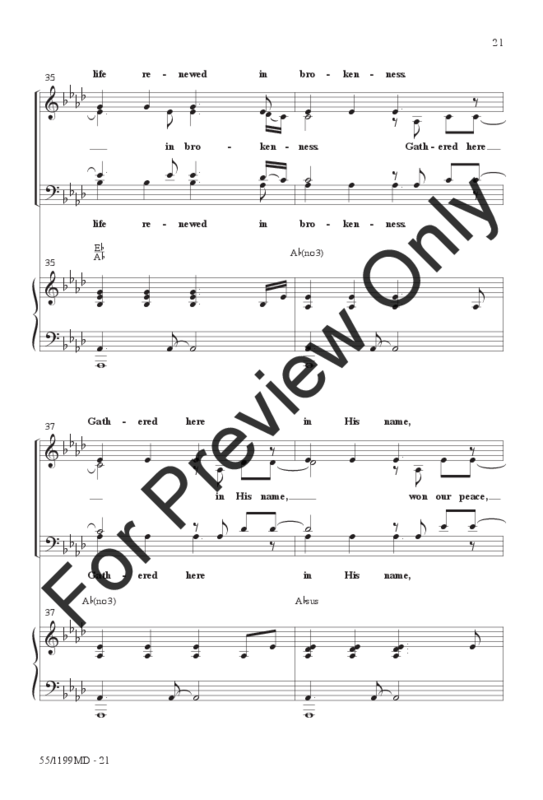 Optional narrations from gifted writer Rose Aspinall will bring the truths of scripture to life in a refreshing way. 47 minutes.